It's 2:00 AM. Are Your Systems Being Attacked Right Now? We can help by providing your company with services such as threat assessment studies, security awareness training, network penetration and vulnerability testing, detection, defense and incident response. We can install, configure and monitor security software and hardware tools what will provide you with corporate-wide protection against Cybersecurity threats such as phishing, malware, denial-of-service attacks and ransomware. We will also enhance and test your internal Cybersecurity policies and procedures, and implement best practices in order to ensure proper cyber-defense, business continuity and compliance. 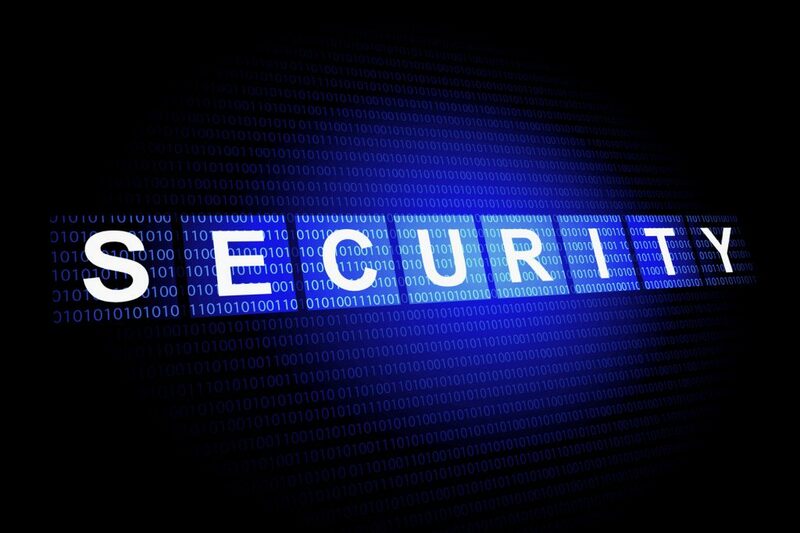 Effective defenses against cyber threats are extremely important these days for any company. 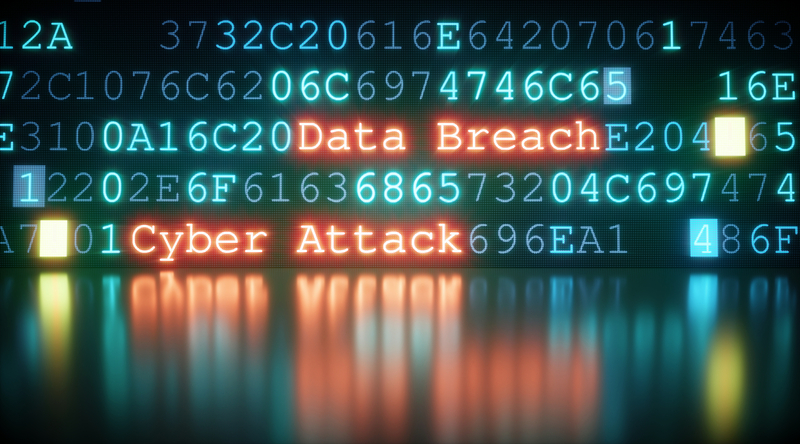 Cybersecurity breaches can ruin your company’s reputation, result in lengthy down time and litigation, cause loss of confidential and propriety information, increase costs and reduce sales and profits. We specialize in the implementation of policies, procedures and tools that will enhance the security of your company’s information systems infrastructure and data, and ensure that you are well prepared if a cyber-attack does occur. With very experienced, knowledgeable, dedicated and professional security experts, technicians, business partners and software developers, and with a proven implementation methodology, we help our customers to increase productivity, efficiency and security awareness, reduce risks, and minimize the costs associated with down time, reputational damage, and lost, stolen or encrypted data. 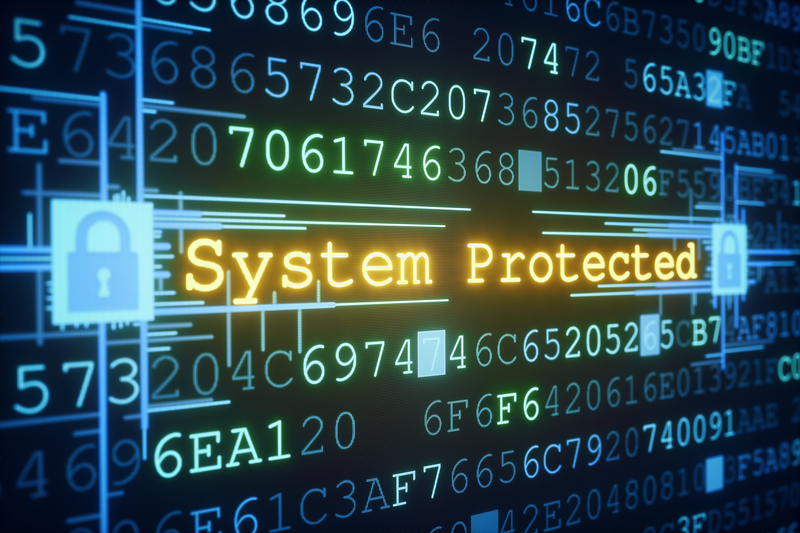 We provide our customers with state-of-the-art systems and data protection services utilizing advanced software and hardware tools from our very reliable and knowledgeable business partners. Ongoing Cybersecurity awareness training and system monitoring & testing, all ensure a secured business environment where threats can be identified and eliminated before any damage to your information systems and company occurs. 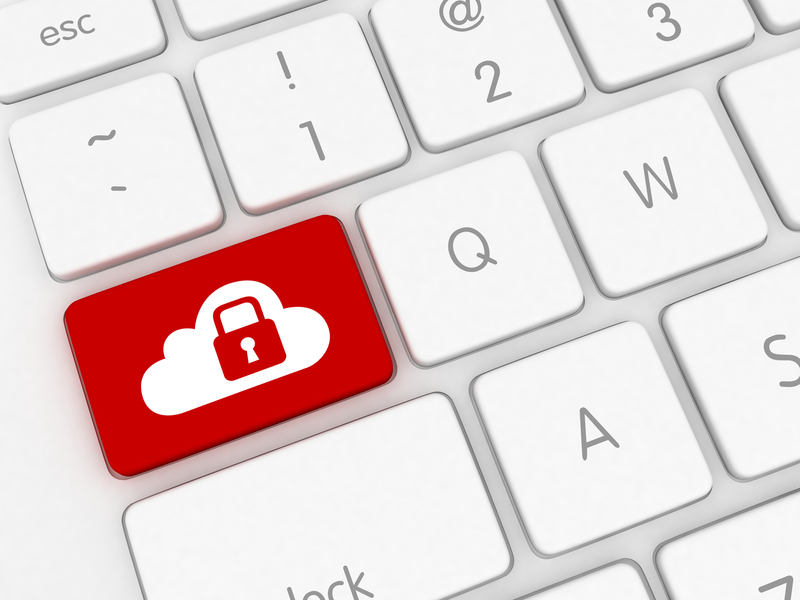 We will help you keep your data secured, and devise remediation plans in case action is required if your systems have been breached. Our consultants and business partners ensure that our customers obtain a level of enterprise-wide system and data security that can be achieved only by a company like ours that specializes only in Cybersecurity.